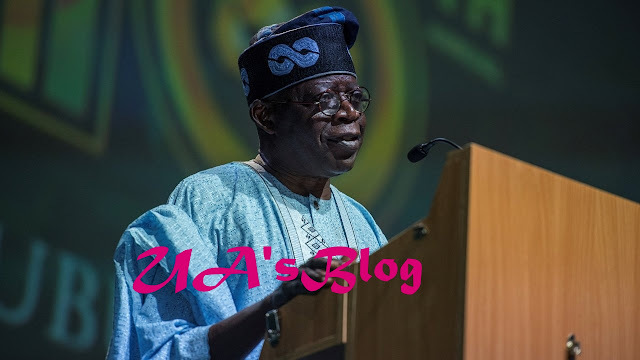 Tinubu said APC gave him a birthday gift by massively defeating the opposition party in the 2019 elections. Speaking at his 67th birthday colloquium held at the International Conference Center, ICC, in Abuja, the former Lagos State governor also thanked Adams Oshiomhole, National Chairman of the party, and the National Working Committee (NWC) for “working with the leadership of our party to achieve a victory for our party”. According to Tinubu: “We still have the President for second term. We won the National Assembly with resounding majority. Kudos to APC.